Neil Entwistle returned to MA today, courtesy of the Boys in Blue. Somehow, we are supposed to believe that he had nothing to do with his wife and daughter's death, despite the web searches on his computer for methods to kill someone just days before. The only problem with this situation, in my humble opinion, is that MA doesn't have the death penalty. 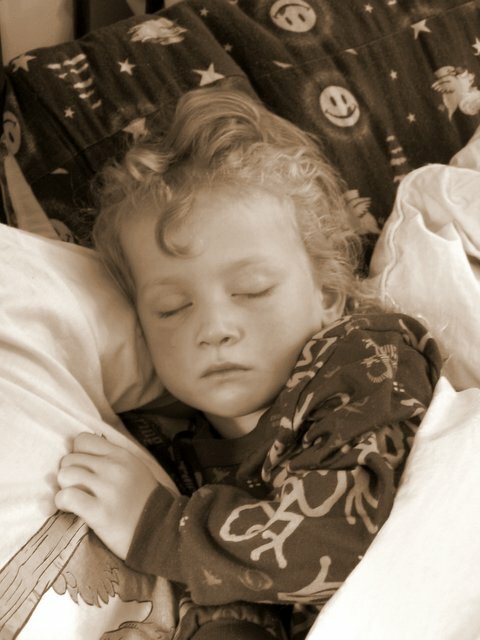 When I look at any of my children, I can almost believe in a God, so struck am I by their innocence and beauty. But when I look at monsters like Entwistle, I hope that Satan truly presides over a dominion called Hell.